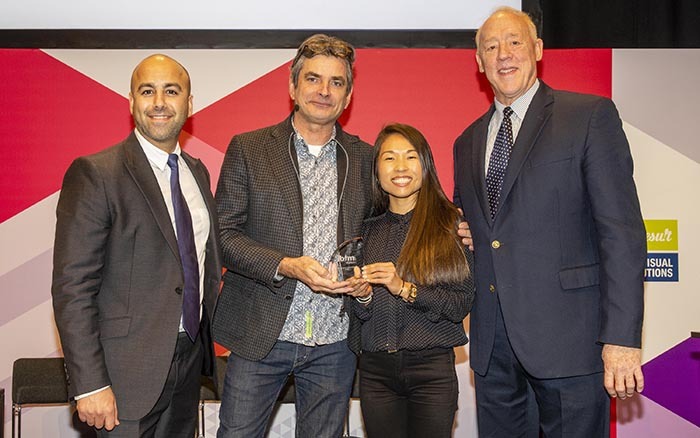 IBTM World announced Zenus and Fielddrive as joint winners of its prestigious Tech Watch Award and Kubify as the new ‘Tech Watch People’s Choice Award’ winner during the event at Fira Barcelona. 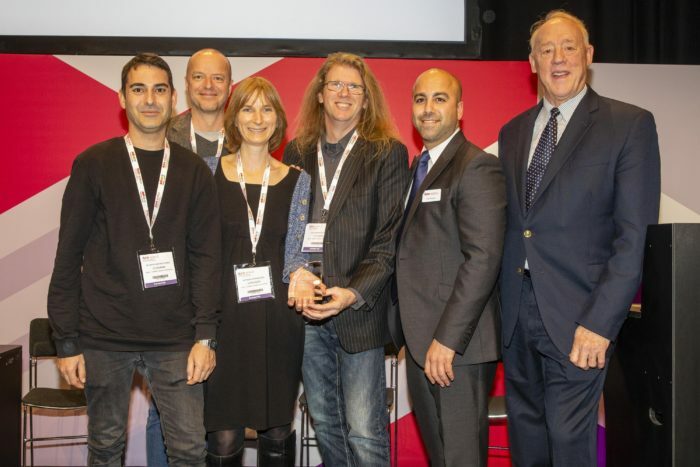 A panel of well-known industry experts judged Zenus and Fielddrive as the overall IBTM World Tech Watch Award winners from a shortlist of nine finalists, for their pioneering and impactful work in bringing facial recognition software to the events industry. The new ‘Tech Watch People’s Choice Award’ has been introduced to recognize the finalist with the highest number of online votes from members of the MICE industry in the run-up to the event. Danny Stevens, Founder and CEO of Fielddrive said, “We’re thrilled that Fielddrive are joint winners of the IBTM World Tech Watch Award. 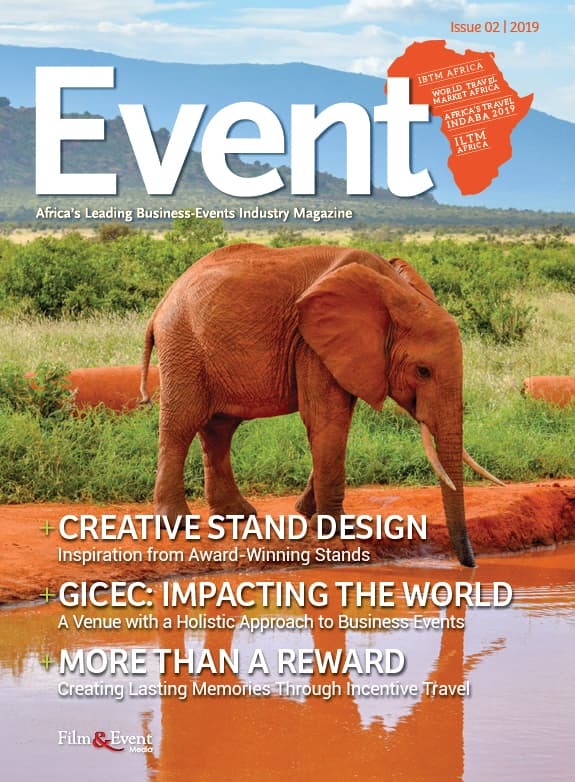 Our efforts with Zenus on full integration of facial recognition technology, together with Fielddrive’s kiosks, full-colour badge-printing and global deployment, has set a new standard in the meetings industry. For more information, visit www.ibtmworld.com/techwatch, www.fielddrive.eu or zenus-biometrics.com.